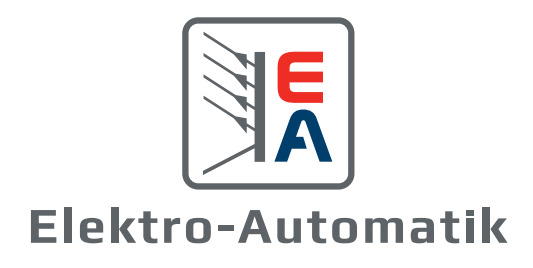 Power electronics "made in Germany"
EA Elektro-Automatik GmbH & Co. KG is Germany’s leading manufacturer of laboratory power supplies, High power mains unity and electronic loads. Helmut Nolden founded the company in 1974 with the vision to develop high performance power supplies for all applications. In order to provide you with a smooth operation of our products we show you here the most important instructions, help and problem solutions. For all further questions please contact our telephone product support. Whatever your concerns, here you can find the right contact person. We are pleased to answer questions about our products and applications, as well as order requests, suggestions and criticisms. For general questions please use our contact form, for press inquiries please contact our press office.